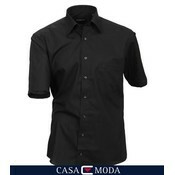 Casa Moda shirt short sleeve in the color black, shirt has a chest pocket. 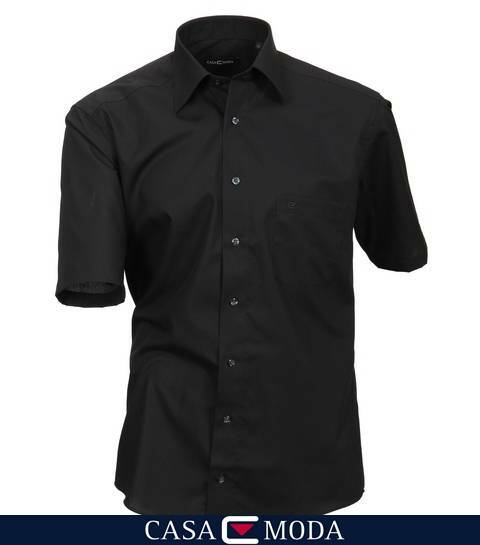 This shirt is also iron-free! 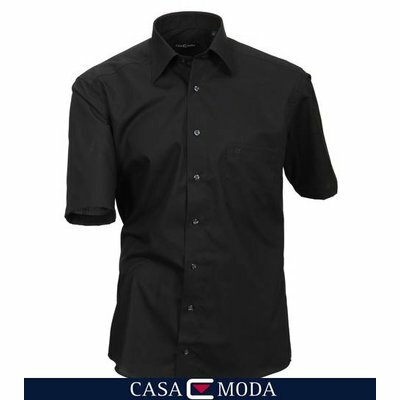 If this shirt is no longer in stock, the delivery time is 3 to 4 days via Casa Moda!